Dreams Soar pilot and founder, Shaesta Waiz, has accomplished a historic Pacific Ocean crossing on September 14, flying solo from Honolulu, Hawaii at 6:12am (HST) to Hayward, California arriving at 11:40 (PST). Piloting our single-engine aircraft, Waiz flew a total of 2,119 nautical miles in 14 hours, 30 minutes. This was the longest leg on her flight around the globe to inspire the next generation of STEM (Science, Technology, Engineering and Math) and aviation professionals. Waiz is flying around the world to promote STEM and aviation education to encourage women to believe in themselves and allow their dreams to soar. The global solo flight launched May 13, 2017 from Daytona Beach International Airport, Sheltair Aviation’s fixed-based operation, in a single-engine Beechcraft Bonanza A36. 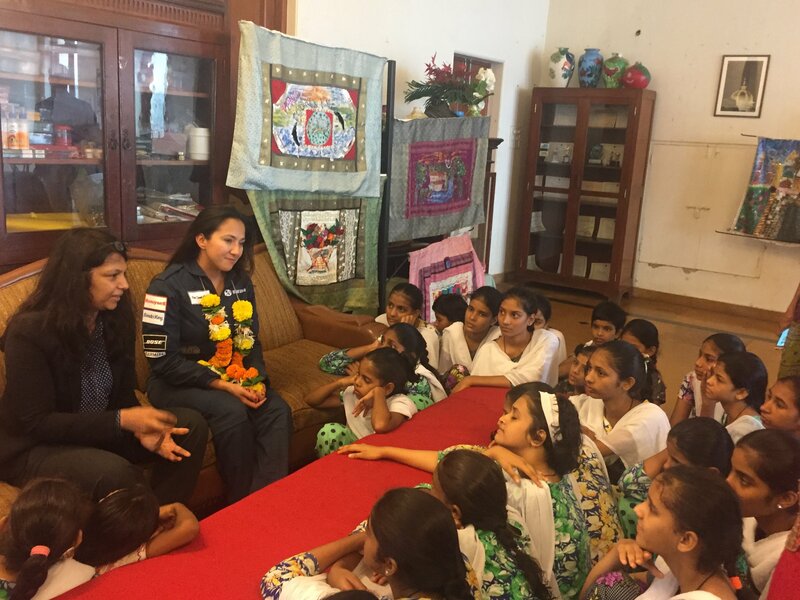 The route has taken her to 20 countries, across five continents and has flown more than 22,500 nautical miles to inspire over 2,300 children and young adults. Read more in the official press release here! 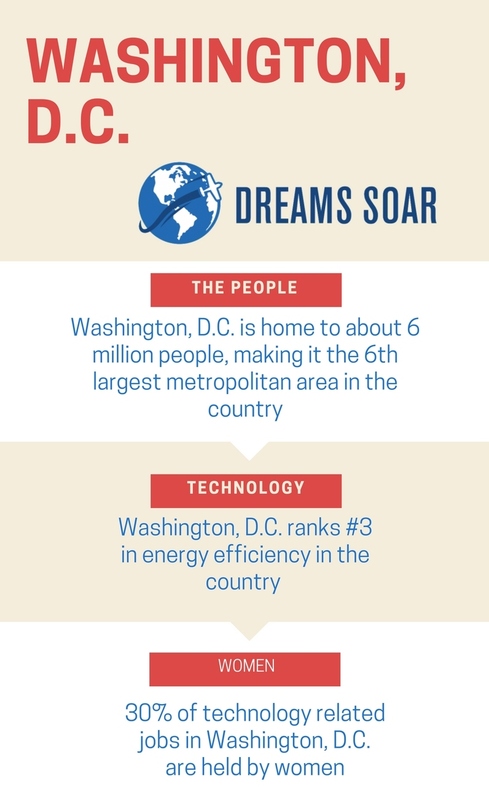 Dreams Soar and the Dream Team are taking Washington, D.C.! A week-long conference filled with outreach events, meetings, keynote addresses and special appearances to better shape the future of Dreams Soar. Stay tuned for our activity across the nation’s Capitol, and join in the excitment! Get ready! Shaesta is returning from her global journey and we invite you to celebrate this milestone achievement on Thursday, September 28. Join us at the Cici & Hyatt Brown Museum of Art at MOAS for a special reception and exciting program! Event is free to all Dreamers! RSVP Here! Thank you Naor Cohen & Stratos Aviation, Jim Kenney & AlphaGraphics Daytona Beach for your support of our return celebration! 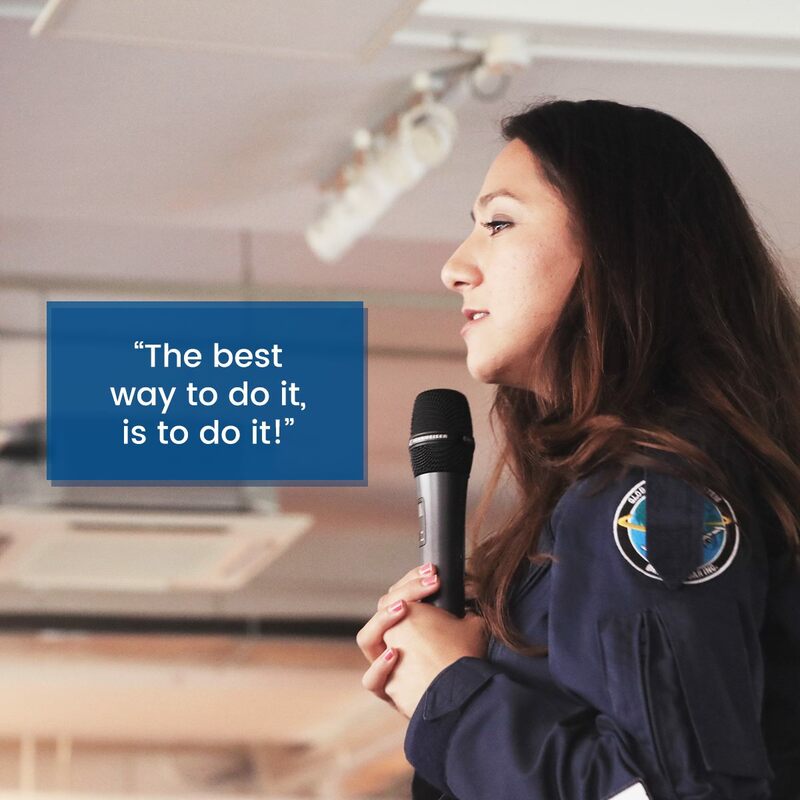 Check out this amazing interview from Smithsonian Air & Space Magazine where Shaesta discusses challenges she has faced along her global flight, and aspirations for the future. Thank you Smithsonian Magazine for recognizing Dreams Soar! A Million Thanks to Universal Weather! Dreams Soar would like to extend a huge thank you to our support team of experienced meteorologists at Universal Weather & Aviation who provided critical “weather flight following” support to Shaesta during her international routes and the 14.5 hour flight from Hawaii to California. We cannot thank you all enough for helping Shaesta during her solo flight. 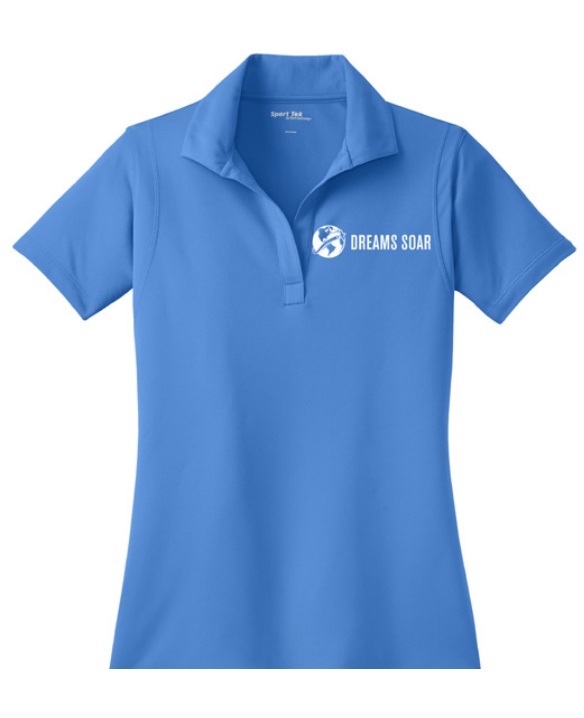 Dreams Soar would like to give a special shout-out to Jason, Tania, Karen, Leora, Steve, Alanna, Whitney and Jennifer! Check out this article from the Civil Aviation Authority of Singapore where they discuss five important life lessons learned from Shaesta! Thank you to Civil Aviation Authority of Singapore Facebook group, We Are Aviators, for sharing this wonderful article! On behalf of Shaesta and Dreams Soar, a very special thank you to Annie Domko, for your stellar support to Shaesta during her stay in Hawaii. And thank you for being such an incredible role model and inspiration to the next generation of female aviators. 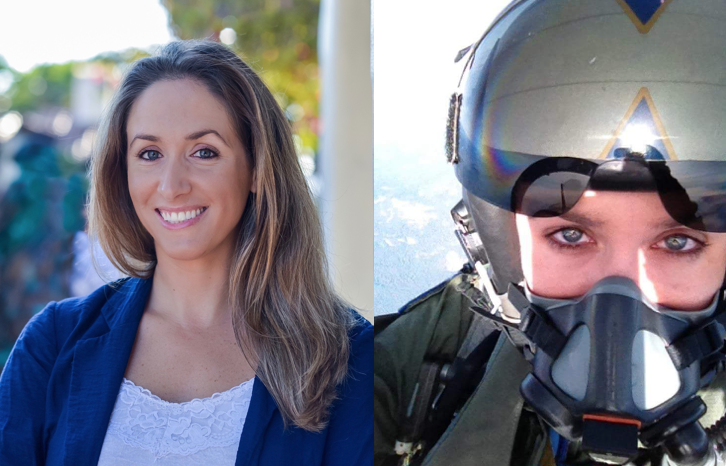 Annie is a former Navy F/A-18 pilot who currently flies fighter jets as a civilian, flying tactical missions to help train our military pilots. Annie is also President of Women in Aviation International’s Hawaii 50 chapter, helping to inspire young girls in Hawaii to pursue aviation careers. Thank you, Annie, for making dreams soar! 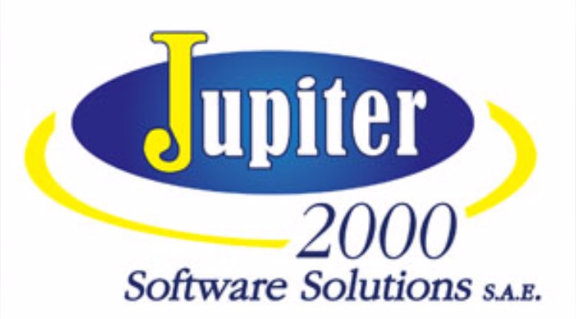 Dr. Maha Nassar is the founder and CEO of a business software company called Jupiter 2000. This Egpytian headquarted company was founded in 1996 and it provides full training opportunities for Project Management, Human Resources, Finance, IT and many other aspects a business needs to progress. Aside from her work at Jupiter 2000, she is an engineer with a doctorate in business administration. Dr. Nassar focuses on education and training in sectors such as gas, oil and construction along with mentoring Non-Government Organizations and government sectors. Her work is spread out as she has footprints in areas such as the Middle East and parts of North Africa. She also has a passion for collegiate education as she visits lectures and aids in classroom discussion at local universities. Vestas Wind System, a Danish wind turbine company, has teamed up with other countries such as Tesla to experiment with energy storage. This company has surpassed the U.S.A.’s GE energy company as far as wind turbine production. Vestas intends on using batteries to store the energy produced by wind turbines to carry to further places that are without wind energy. The company is currently working on 10 projects that involve keeping battery storage onsite of the wind turbine plant. This is a new step to clean energy worldwide.